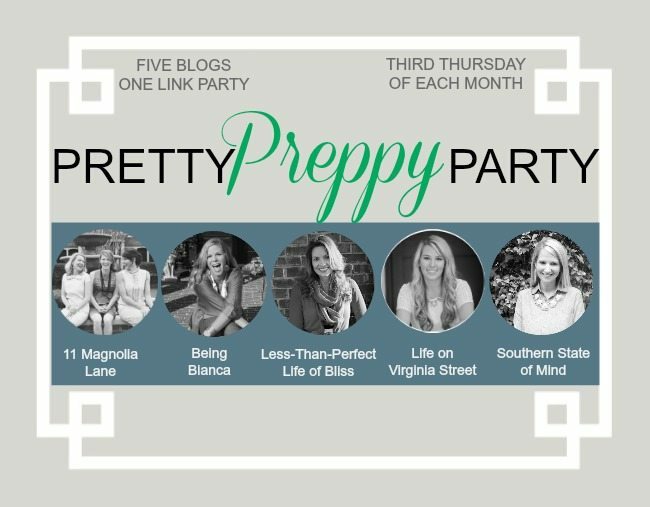 After taking a little break from it last month, I’m back with the Third Thursday tradition of our Pretty Preppy Party! My fellow hostesses and I have been busy with some fun projects, and I’m sure many of you have as well! This month at11 Magnolia LaneAmy showed her full home tour. 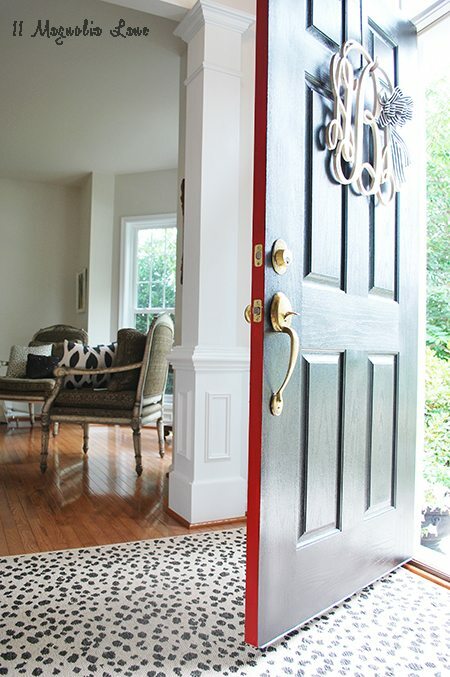 This sassy and classy entry way is just the beginning! This past month, Brett over at Being Bianca shared her little boy’s “big boy” room reveal with us. (Just in time, actually, since she’s expecting baby #2 later this spring!) This space is full of DIY projects and tons of great ideas to make the use of your budget. 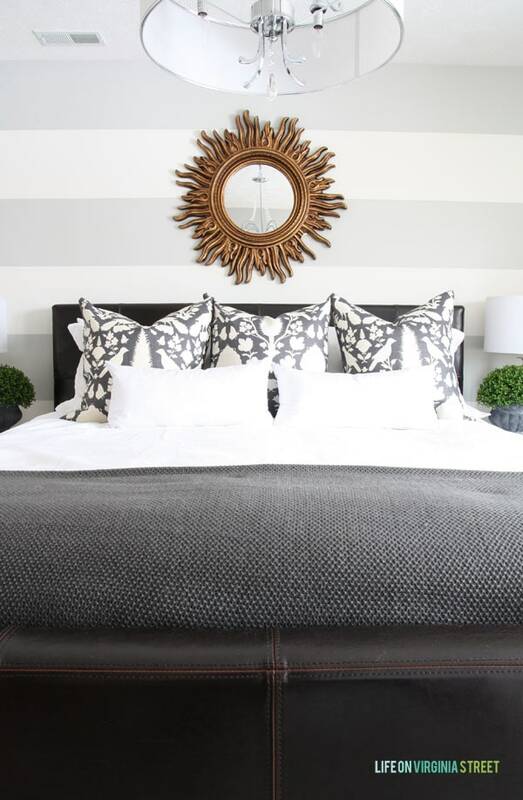 Sarah revealed her guest bedroom that was 58 weeks in the making. And no, that is not a typo! Definitely worth the wait though- it’s beautiful! Read all about it here. And I’m back this month with my seasonal shelves styled for Spring, along with a chalkboard reminder that’s appropriate for any day of the year! 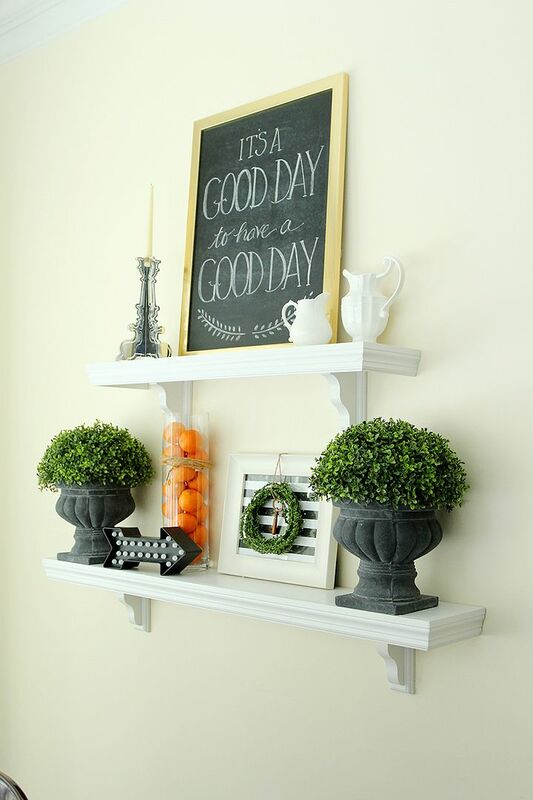 Click here to see more and to download the free chalkboard printable! 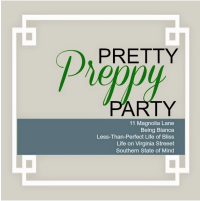 This entry was posted in Uncategorized and tagged Inspiration, Link Party, Pretty Preppy Party. Bookmark the permalink. Follow any comments here with the RSS feed for this post. Post a comment or leave a trackback: Trackback URL. Once again, I love those seasonally decorated shelves! And that first door that you featured…the wreath & monogram are to die for! I know- awesome aren't they? Especially the touch of red!